Argotec is a self-described glitch-hop duo consisting of Deer Park MC Alex Argot and producer/vocalist Rich Courage a.k.a. Defpotec. (Argot + Defpotec = Argotec.) 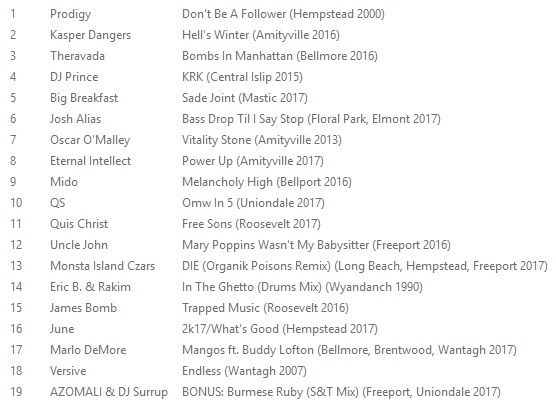 Some might remember Alex Argot as an original member of the now-defunct underground hip-hop collective Conceptual Elements, which consisted of MCs and DJs from across the Island, representing a number of different neighborhoods and styles. 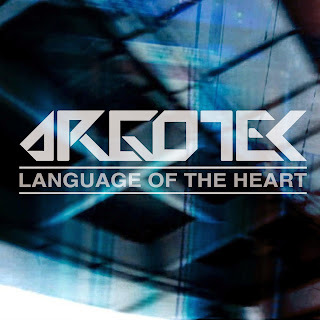 Argot's was always one of the less braggadocios, more introspective styles, and that continues here on Language Of The Heart, Argotec's second full length, released March 26, 2013. On paper, the combination of spoken-word rhymes, glitched-out beats and Palumbian hooks might sound like a recipe for atrocity, but it works here, and damn well at that.